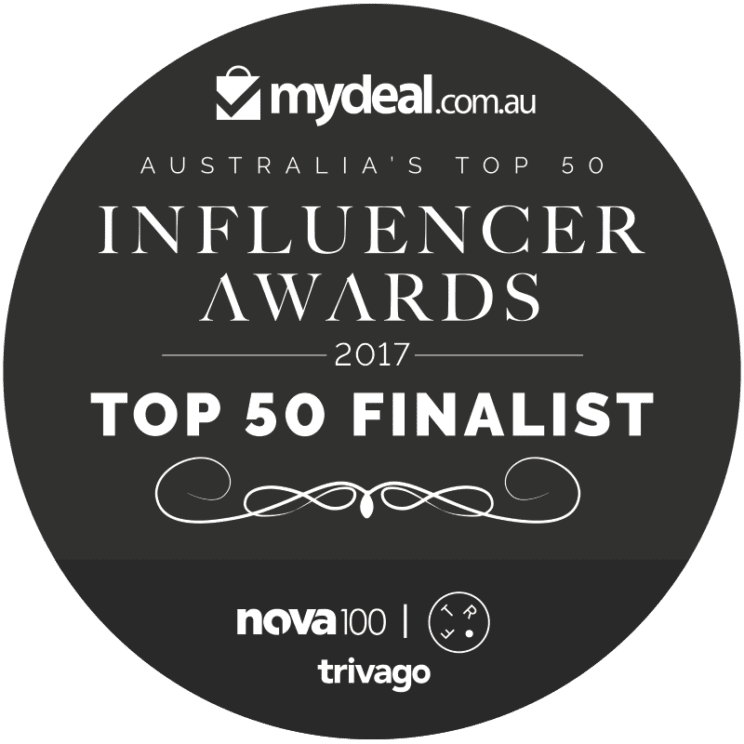 I am thrilled to be working with Schwarzkopf Australia this year and not just because I now have a years worth of conditioner (seriously, you should see how much my hair goes through!). The best thing about being an official Schwarzkopf Style Studio blogger is that I get the low down on the hottest hair trends from around the globe. 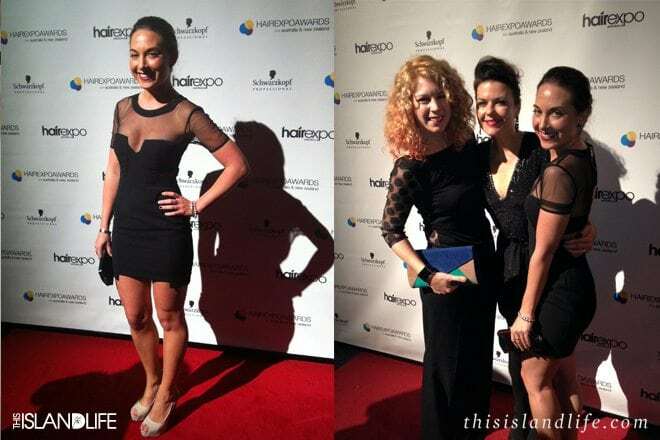 With the Schwarzkopf Professional Hair Expo in town, I was lucky enough to score an invite to their exclusive award gala where I saw my very first hair show. Think of it as a runway show but for hair. Models strutted down the catwalk showing off some seriously cool styles that I can’t wait to work in with my summer style. One of the best parts of the night was dressing up and walking the red carpet with fellow Style Studio bloggers Hair Romance and Fox in Flats. I wanted to do something a bit different with my hair that suited my black mesh cut out Shakuhachi dress, so I went with this low braided bun. 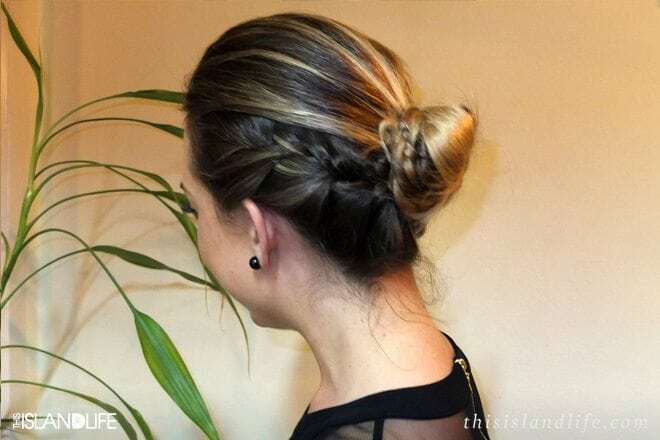 If you like what you see, head on over to the Schwarzkopf Australia Style Studio blog and get my step-by-step on how to create this low braided bun.